Differences in parenting styles of the Little One between Dad and Mom can often trigger conflicts at home. Parenting style refers to the interactions between the Little One and parents involving the fulfillment of physical and psychological needs as well as the introduction of norms that apply in the society, so that the Little One can live in harmony with their environment. In other words, parenting style involves the interaction between parents and the Little One in building their character, which is conducted consistently so that the Little One can grow and develop well. Essentially, differences in viewpoint between husbands and wives is natural. This also applies to the concept of parenting. However, it should be understood that parents may not disagree in front of the Little One. Parents should delay their argument if they are around the Little One. Differences in parenting styles between Dad and Mom will certainly affect the Little One. What are the effects? The Little One will feel confused. They may not know what should be done or what behaviour is expected from them. Conflicts between parents that arise from differences in parenting styles will cause the Child to be stuck in between the two, and they may then manipulate the situation for their personal interests. If this occurs continuously, it will encourage the formation of dishonest, manipulative, and unappreciative behaviours. If the difference in parenting style continue to cause conflict, the Little One can feel anxious and depressed due to confusion as well as feel that they have made their parents argue. Differences in viewpoints when observing a problem. This is generally influenced by educational background and previous experiences. Significant differences in parenting styles of families of each partner. This is related to the way Dads and Moms observe a problem, think, and make decisions. Involvement of others in the surrounding, such as family members or close friends. 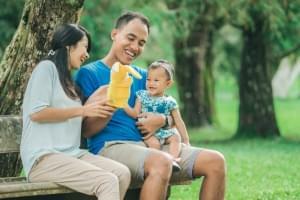 Learn the parenting style that your partner intends to apply. Understand the positive values. If there are very significant differences, immediately discuss with your partner so that a mutual decision can be made that is agreed by both sides. If the differences is unable to be mediated and often leads to conflict, parents may consider consulting with experts, who will certainly have plenty of experiences in these issues. If parents express different opinions related to the behaviour of the Little One, avoid responding to that directly in front of the Little One. This will cause the Little One to become confused. In addition to the negative side, differences in parenting styles also have a positive side. Differences in parenting styles can broaden your horizons. 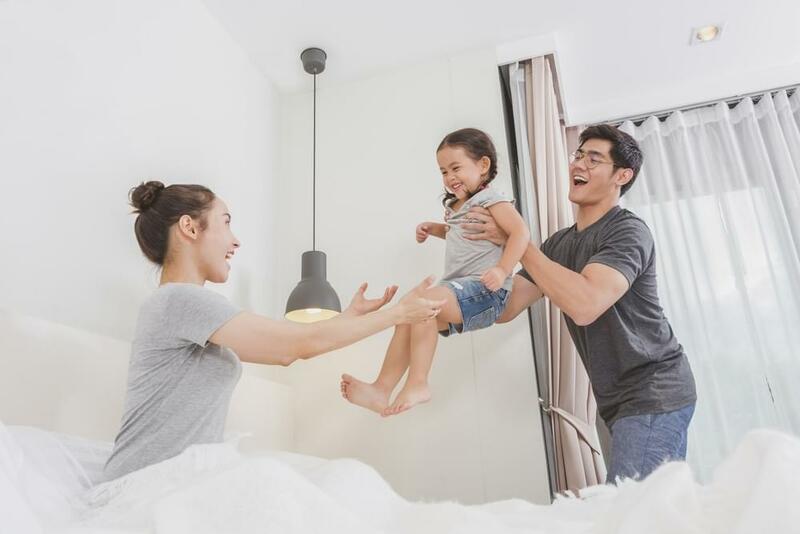 When parents can work together to merge both parenting styles fairly and cooperatively, the Little One will receive additional values. They will also learn that differences can be converted into something productive. 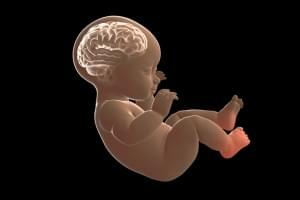 An optimal brain growth and development will affect the intelligence of the child. Who else plays an important role in optimizing the growth and development of the child during this golden period other than the parents? During the process of children growth and development, sleeping has an important role, as important as nutrition and stimulation. Sometimes, our daily activity limits our children sleeping time.